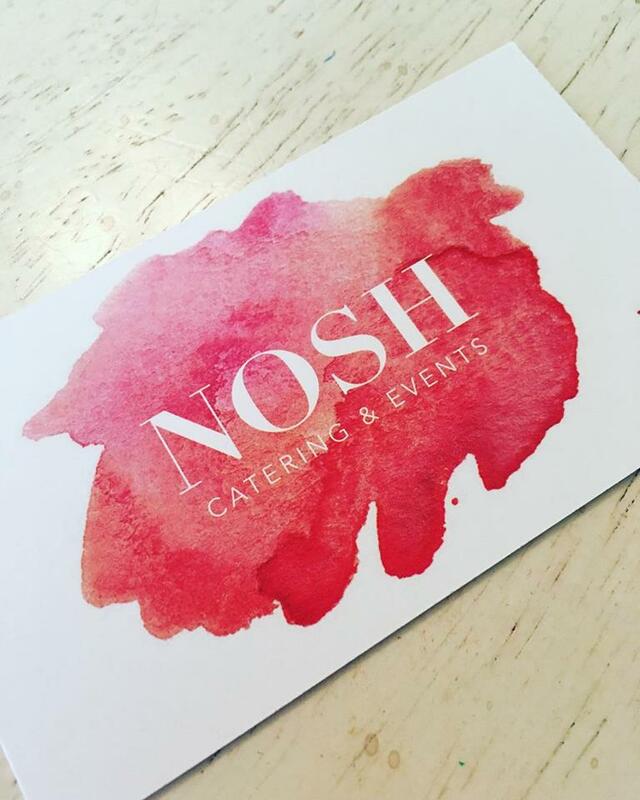 Had a wonderful meeting with @noshpalmbeach! So excited about the future with them. Congratulations, Julie! !